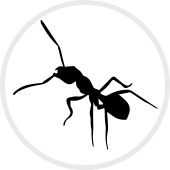 Protecting your home or business against Ants and many other pests common to MA, NE and ME. Special savings on termite, bed bug, mosquito, and pest control! other discount offer and for new customers only. 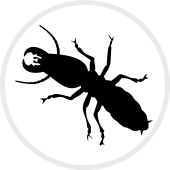 Infestations of termites begin with sightings of swarming black insects starting in the spring. 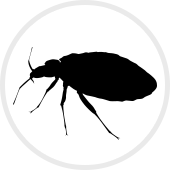 We can take care of your Bed Bugs, which have been invading homes all across New England for centuries. 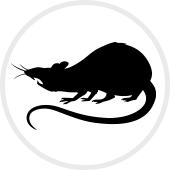 Dedicated to making sure your property has the best protection against rodents such as mice and rats. Southern New Hampshire for over 25 years! Call us at (800) 235-3093 or click below to get your FREE, custom pest control quote! From Massachusetts and New Hampshire to Southern Maine, our professional pest control technicians are located all over! Click HERE to learn more about our service areas. begin with sightings of swarming black insects starting in the spring. For jobs in excess of $250.00, not to be combined with any other discount offer and for new customers only. Discount cannot exceed $50. Hampshire for over 25 years!